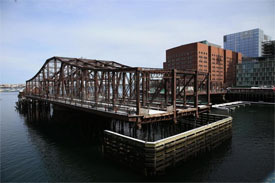 The influx of GE jobs may bring Seaport improvements along with them. Traffic in and out the Seaport offers frustrations beyond which Waze can redirect. Let’s hope we see much need infrastructure upgrades. You can read more on the financial overtones of GE’s move to the Seaport on the Boston Globe’s website, here. Trades continue to happen in the Seaport with W/S Development buying 12.5 acres for $359 million. 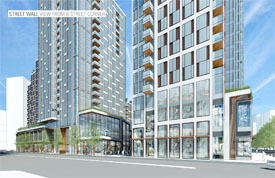 You can read more about the final developable area within Seaport Square on B&T’s website, here. The skyline in the Seaport continue to change with the approval of 3 more towers Boston Civic Design Commission. 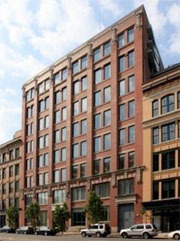 LogMeIn expands in the Seaport. You can find additional information on the move on the Boston Business Journal. 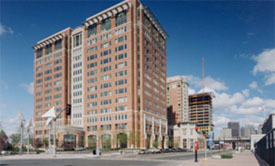 The Seaport continues to attract tenants along with owners. Suffolk Construction has tossed its hat in the ring to file plans with the Boston Redevelopment Authority for a new 125,000 RSF facility. Jump over to the original article from the BBJ Morning Buzz, for additional details.